Overview of how the Better Business Bureau creates community and an ethical marketplace for businesses and consumers. The BBB is dedicated to promoting satisfaction with the marketplace by encouraging voluntary adherence to ethical business practices and by providing services to the public. 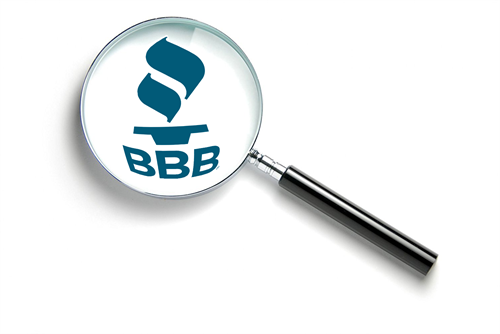 Businesses and consumers can benefit from knowing about accreditation, complaint processes, charity review, advertising review, Scam Tracker and other programs that the BBB conducts locally and nationally. Accredited businesses can meet staff and learn about benefits and value of accreditation, from how to maximize profiles for great customer impressions and lead generation, to training and networking events.